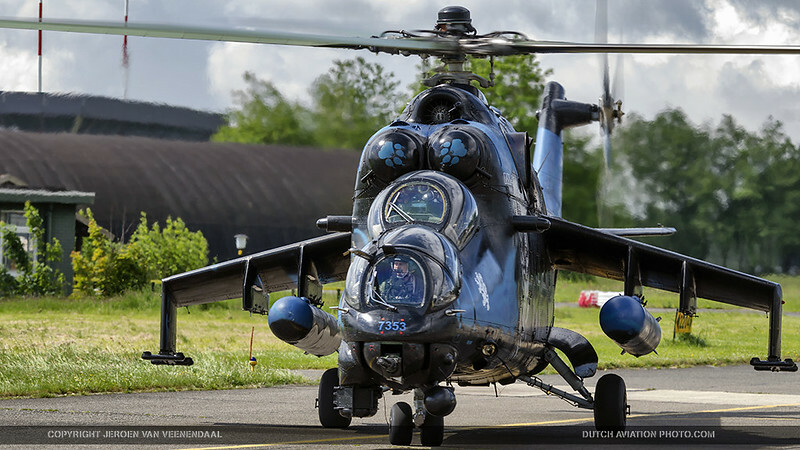 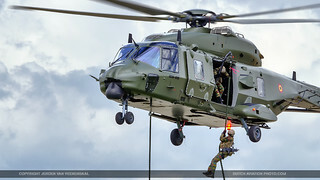 Exercise THPU (Tactical Helicopter Procedures Update) took place at Beauvechain Air Base (EBBE) between the 18th till 22nd of May 2015. 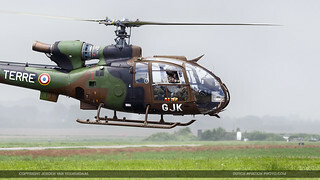 The exercise is a spin off from the flying challenge started in 2007, where all A-109 pilots where challenged in basic and advanced navigation skills, during a 2-hour flight. 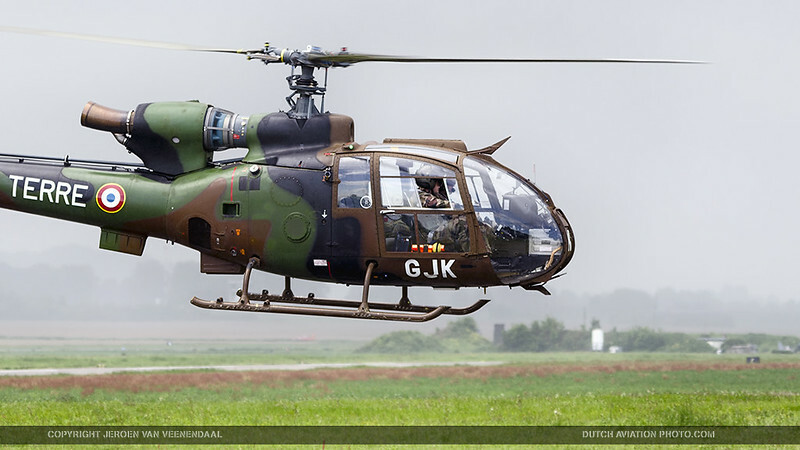 The challenge consisted of time management, time & heading flying, flying on oro-hydro maps, object plotting, taking observation posts and more basic skills. 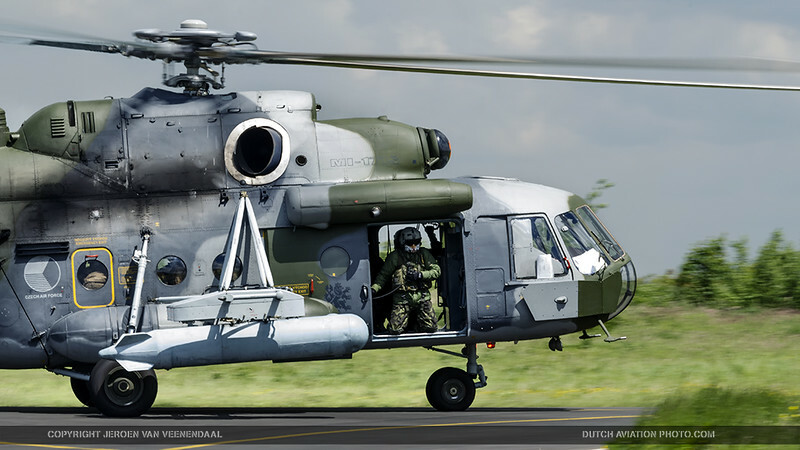 Every year new training elements were implemented to maintain the difficulty level. In 2010, the name was changed to “Challenge Coppy”, in remembrance of their colleague Tim Coppenholle, who died in a crash with a piper cub at Goetsenhoven Airfield. His wife is still handing over the cup to the winning team at the closing down ceremony. 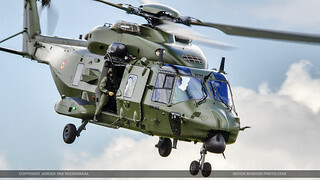 Since the 1 Wing is participating at a lot of international exercises, EDA (European Defence Agency) – EAG (European Air Group) and NATO decided to implement those nations at the Challenge as from 2014. The big difference with other years is that to increase training value, they implemented 2 days of COMAO (Composite Air Operations) exercises. 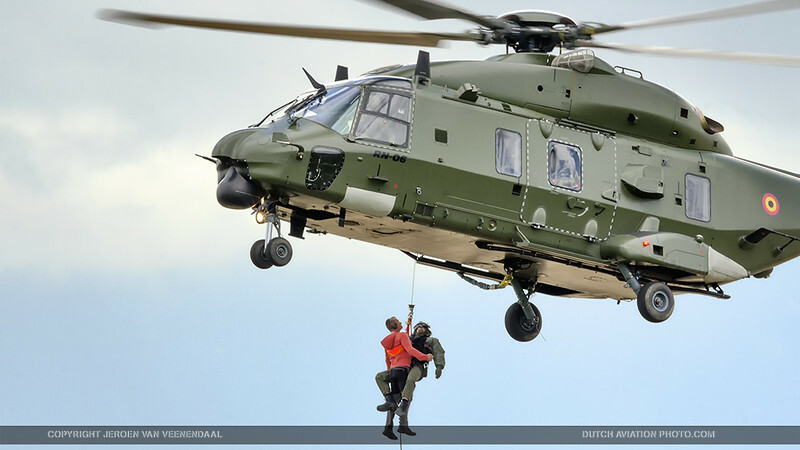 During these COMAO’s tactical procedures and interoperability are the main training items. 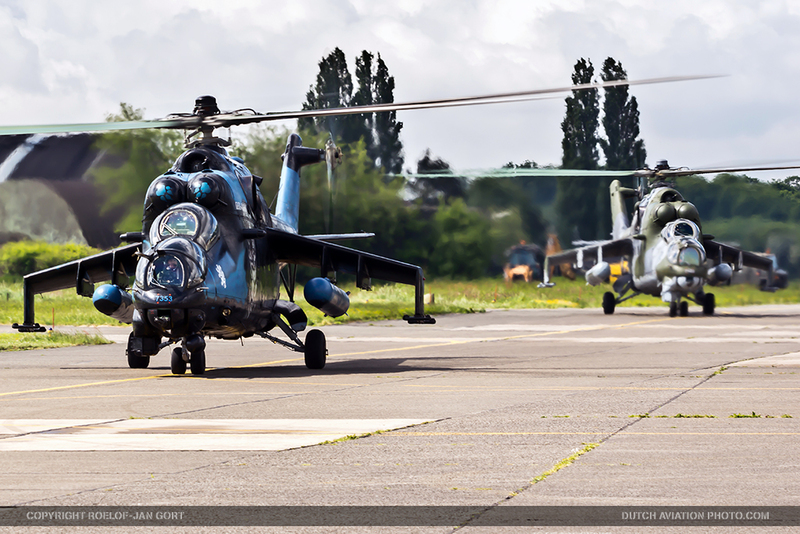 In total there were totally about +/- 23 helicopters participating in this exercise. 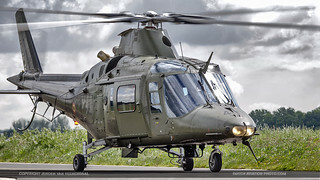 During the spotters/media day we had the possibility to photograph all the helicopters at several areas on the airbase. 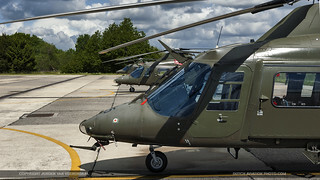 We were brought with buses to the areas where the helicopters were operating from. 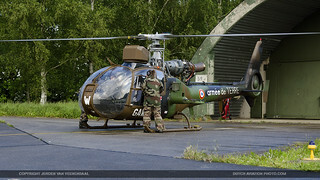 At these areas we had the possibility to photograph the helicopters at the platforms, during the arrivals and later that morning we had the possibility to photograph some helicopters like the Belgian NH-90’s and A-109’s, Czech Mil-mi-24 Hinds and Mil-mi-17 Hip’s when they were preparing for their 2nd exercise that day and when they were taxiing to the runway. 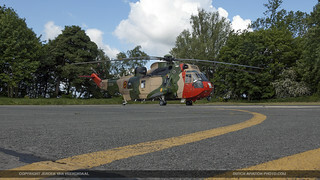 Later in the afternoon we were brought to a point at the end of the runway. From here we had the chance to photograph an exercise with NH-90s that were dropping troops in a field in front of us and were picked up the troops. It was a short demonstration of the capabilities of the NH-90 helicopter. 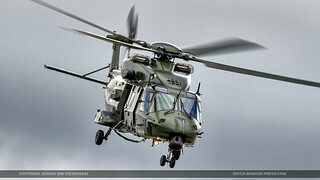 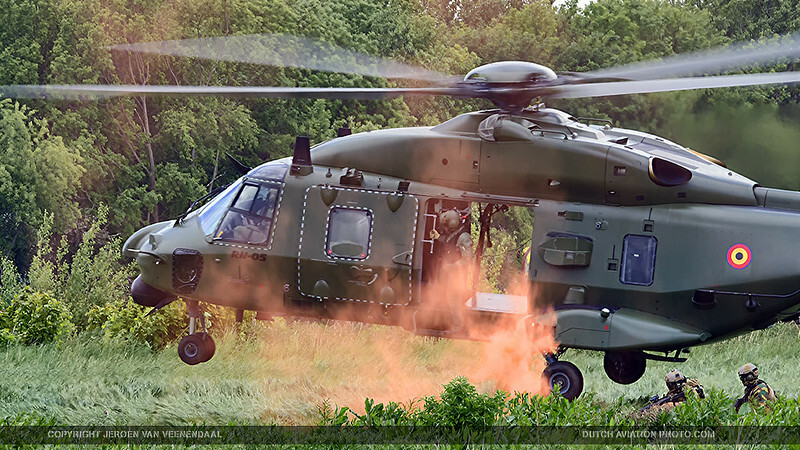 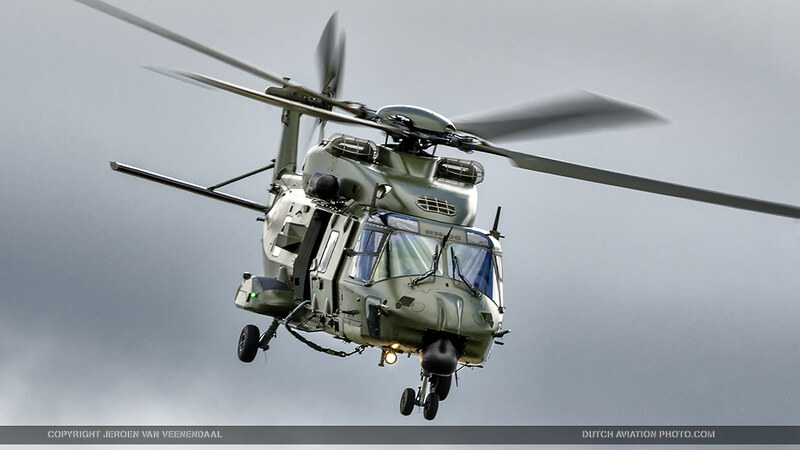 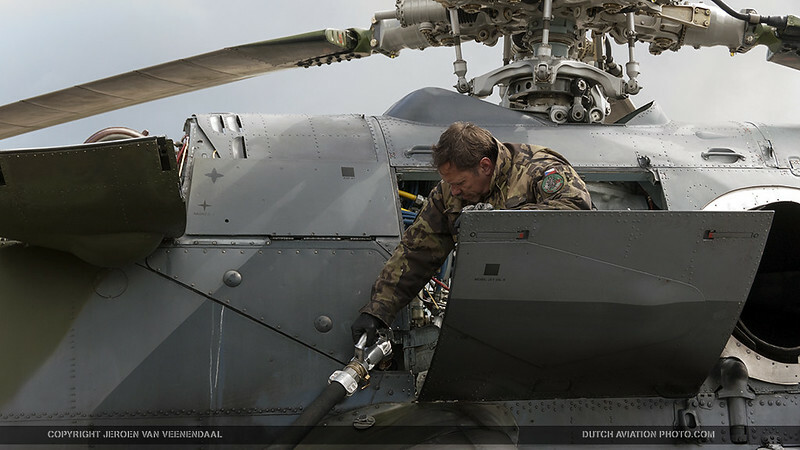 During the exercise, the NH-90 was declared fully operational by the Belgian Air Force. This means that the helicopters can now also be used for transport duties. 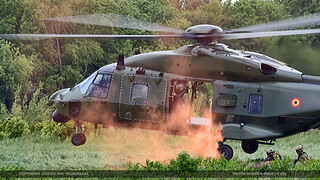 There was also a demonstration where the helicopter flew with a howitzer, to show the under sling capacities of the machine. 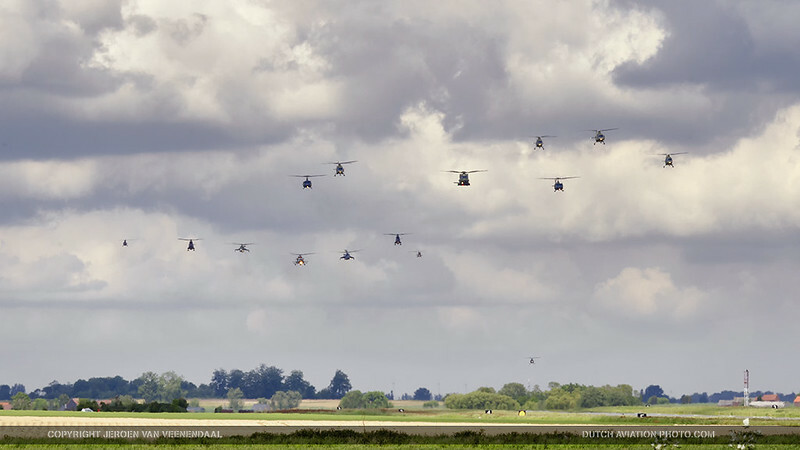 After this, there was a nice fly-by with all the helicopters that were participating in this exercise. Overall it was a great day for us, with lots of photography options. 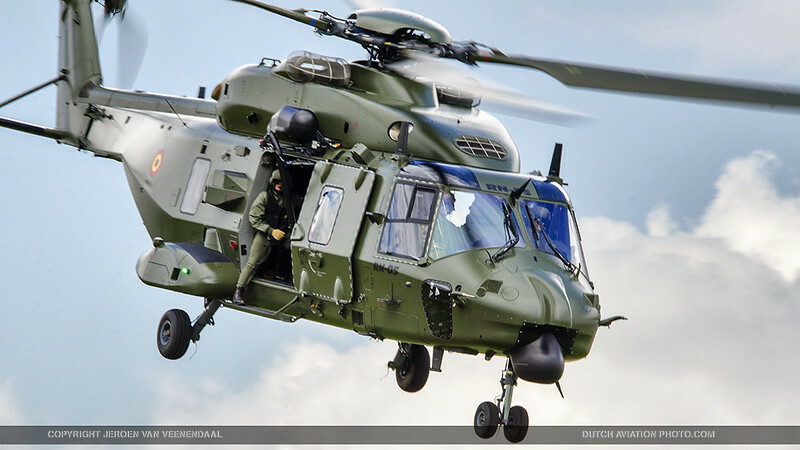 We want to thank the Belgian Air Force very much for the possibilities. 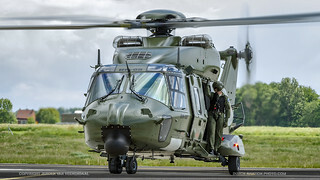 Especially Steve Windey and Jenny Colin who organized this day.